The best cooking systems for your backyard. Amazing grills for outdoor living. 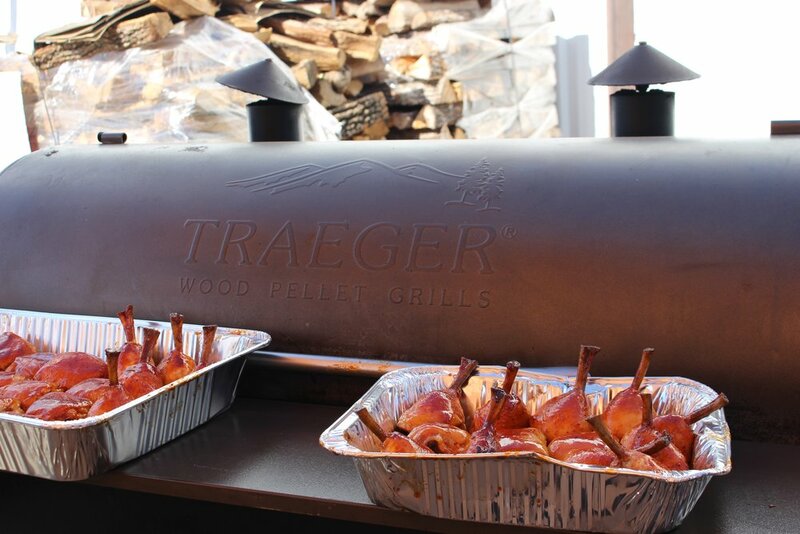 New Bbq Class is up! 🔥Next BBQ Class is up! !🔥 We’re having a good old-fasioned Chuck Wagon Cook. Carne guisada, pan de campo and mesquite coffee and tea! 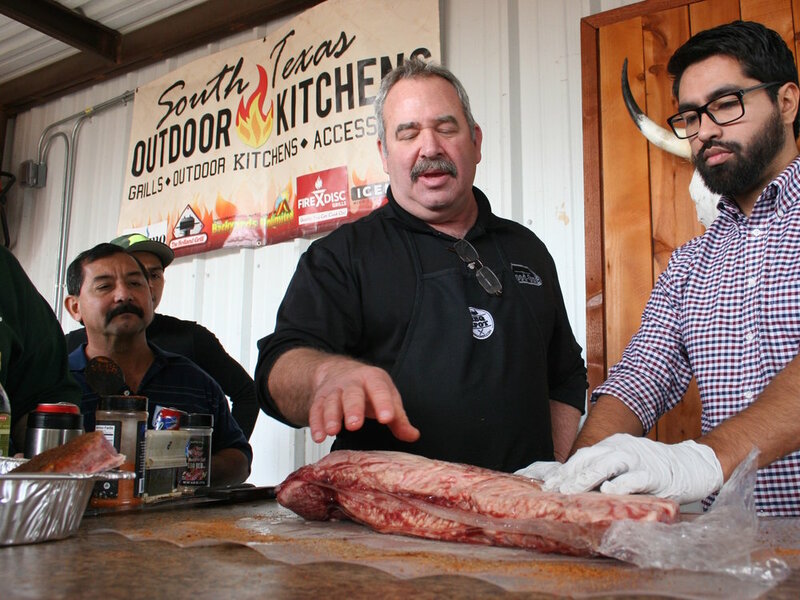 Join us, as Pit Master Balde Garcia takes us through his tried and true techniques for these savory and traditional dishes. SEATING IS LIMITED! Register today. South Texas Outdoor Kitchens is dedicated to creating the best cooking systems for your backyard. 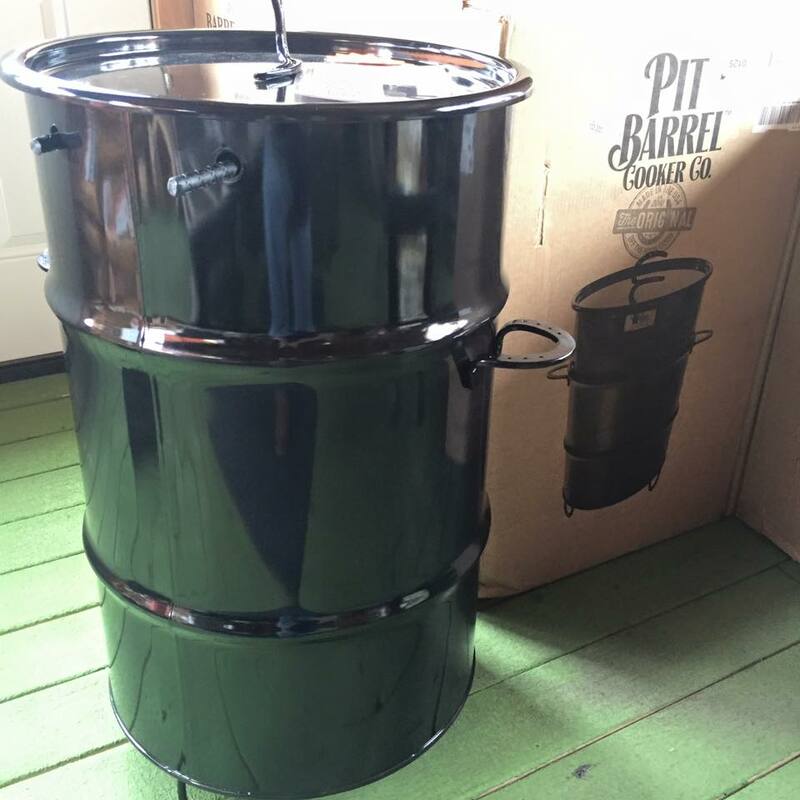 We carry a wide variety of cooking systems that are designed to fit your needs as an outdoor cook. 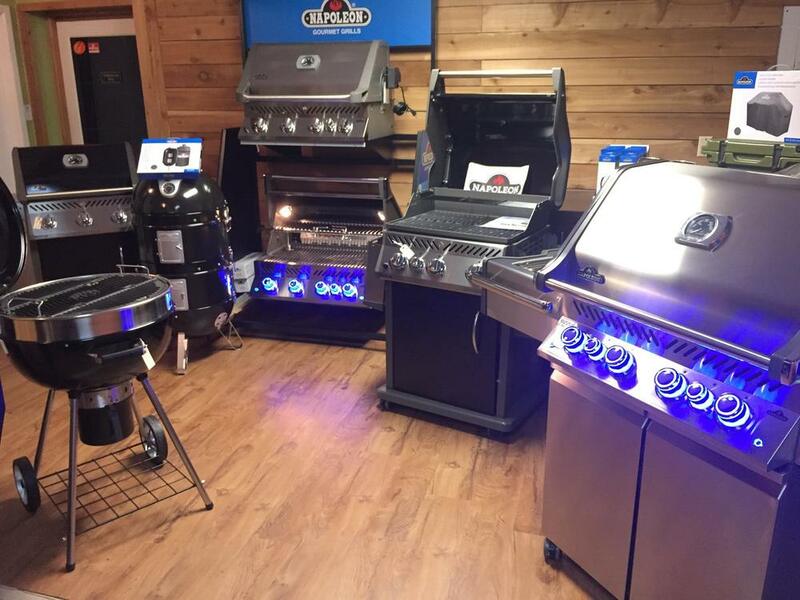 Visit us in the heart of the Valley to see our top of the line smokers, charcoal ovens, ceramic grills, discs and gas grills. 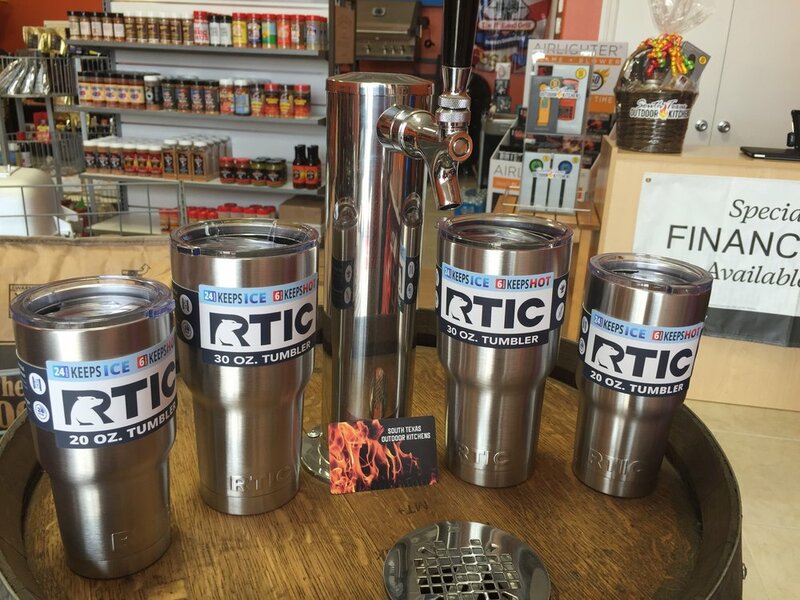 We also carry an assortment of barbecue and grilling accessories. 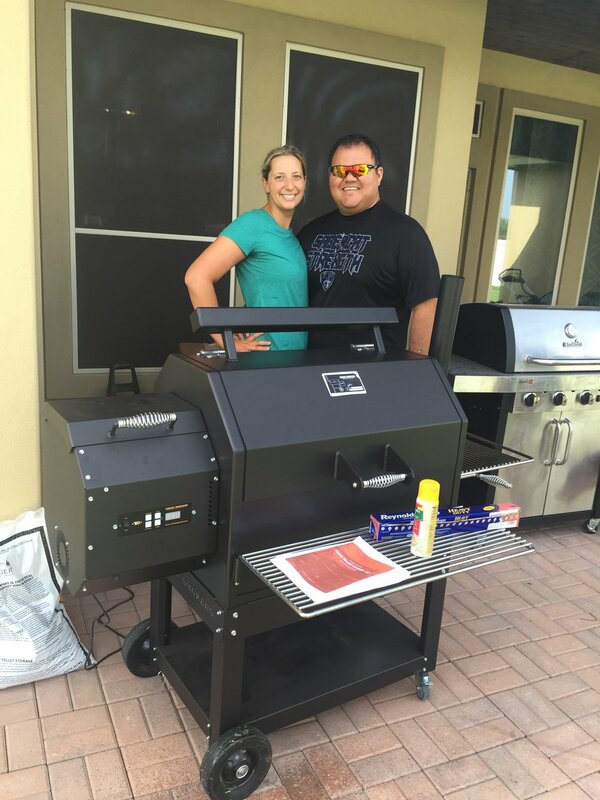 In addition to top of the line grills and grilling accessories, South Texas Outdoor Kitchens also offers products to enhance outdoor living. Products such fire pits, rustic furniture, coolers and outdoor kitchens. 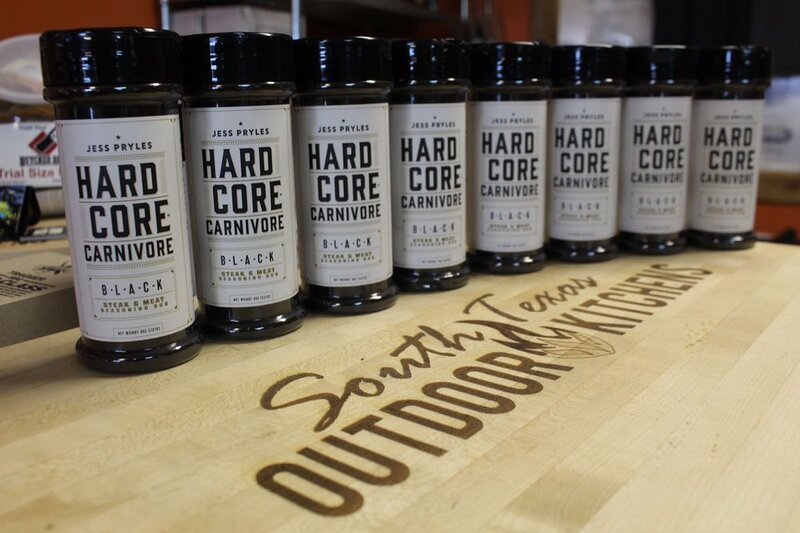 Reclaim that backyard of yours and let South Texas Outdoor Kitchens help.